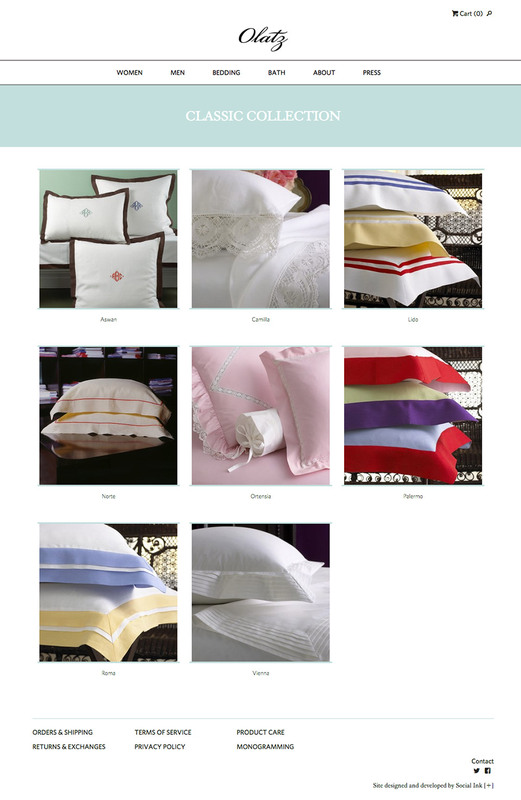 Social Ink worked with Olatz, Inc. to create a new, elegant website befitting their luxurious linens and silk apparel. Olatz is a luxury apparel and linens company based in New York, Madeira, and Milan. After decades of creating made to order designs, the Olatz brand became available to the public in 2003. 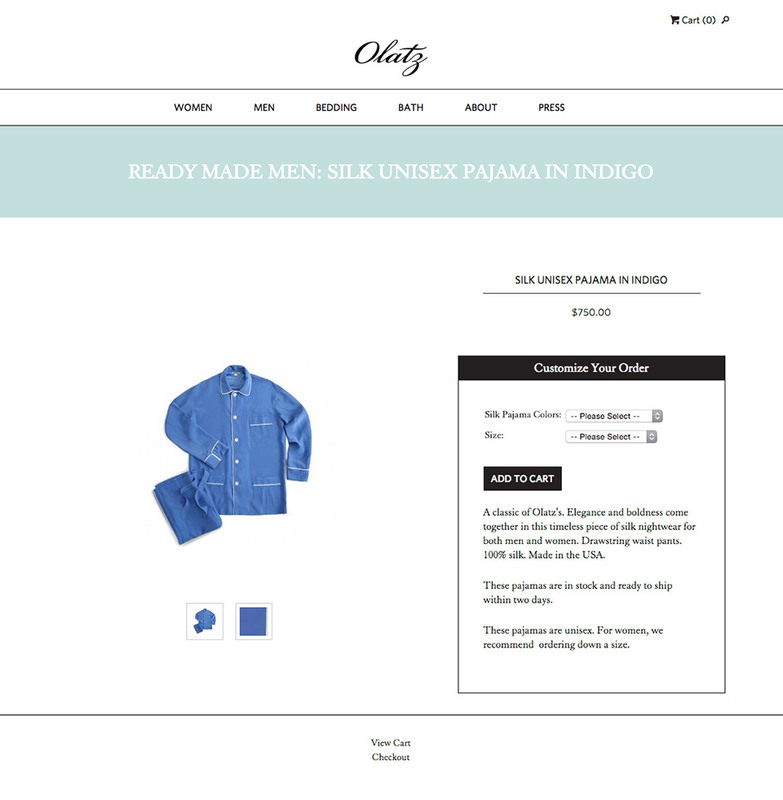 For Olatz’s new platform, Social Ink created a web interface and e-commerce website. It is run by the open-source, user-friendly WordPress CMS with an integrated shop and sales. 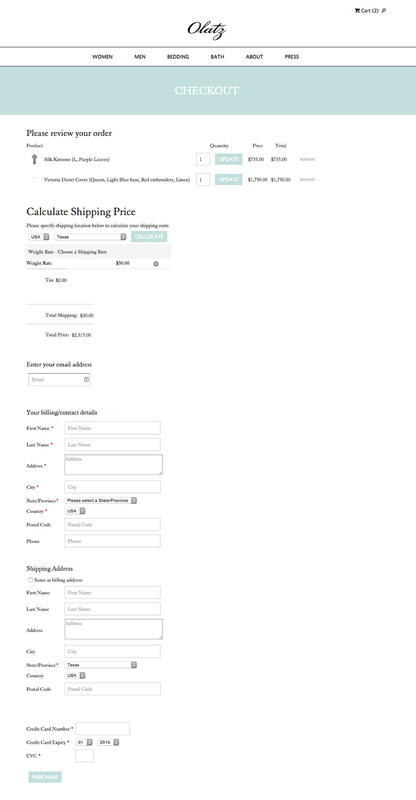 The site’s responsive design ensures the layout adapts for tablets, phones, and larger monitors. Social Ink is thrilled to continue work with small businesses and congratulates Olatz on it’s new e-commerce platform!